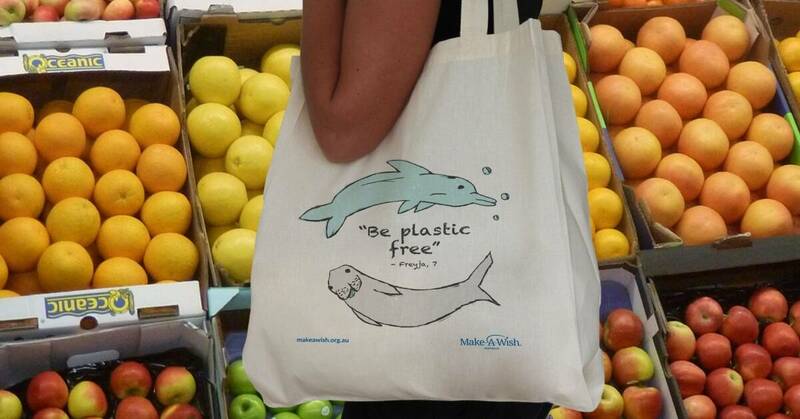 What started as a wish to see the marine animals she loves soon kick-started a personal mission - and public campaign - to combat single-use plastic bags. 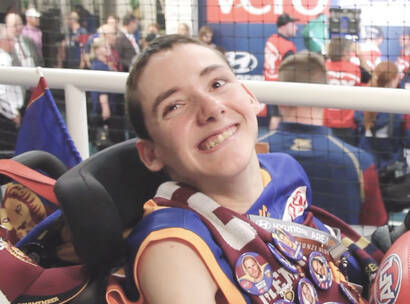 Find out more about Freyja and her inspiring story here. This tenacious little mermaid is Freyja, a 7 year old fighting a very rare form of cancer called Clear Cell Sarcoma. Freyja loves animals, especially marine life, and she is passionate about the environment. 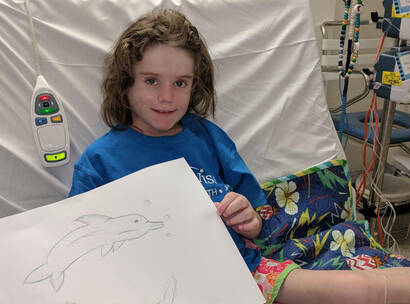 Frejya's wish was to visit Queensland and see the dugongs and dolphins - however her wish ran much deeper than simply seeing these beautiful animals swim in the wild. Freyja's cancer was so rare that it took a team of international specialists to identify. 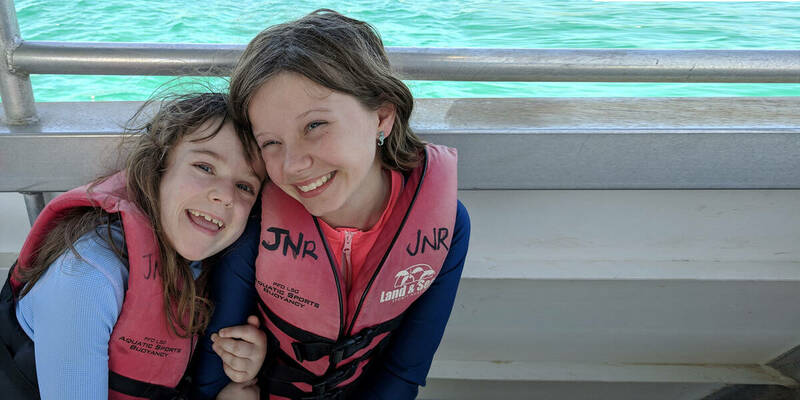 Freyja's wish came true in 2018, but seeing the dugongs and dolphins swimming really was only the beginning. While visiting Queensland, Freyja walked the beaches with her family, picking up rubbish and doing what they could to reduce plastic entering the ocean. Later, during a hospital visit, Freyja organised a meeting to talk with staff about reducing the use of plastic within the hospital. Her passion for the environment and reducing the amount of plastic in our oceans is absolutely inspiring! 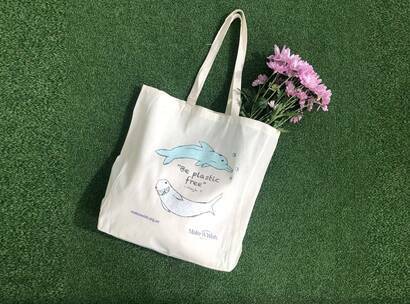 In late 2018, Freyja designed her very own tote bag to help raise awareness and combat the use of single-use bags - with artwork representing the dugongs and dolphins currently are at risk because of the enormous amounts of plastic in their ocean home. Featuring Freyja's hand-drawn designs, this unique tote bag has now been produced thanks to a successful crowdfunding campaign on Pozible. Freyja's tote bag is now available for just $15, helping to support Make-A-Wish and combat the single-use plastic issue.